Rob plays a key role in making sure all Great Northern Builders projects go according to plan. He is involved in virtually every aspect of the building process, from a project’s start to its finish. 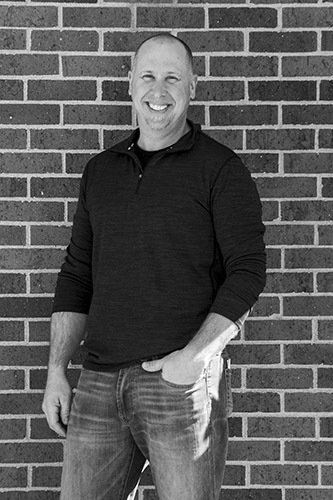 Rob has always known he wanted to be in construction, so he attended St Paul Technical College right out of high school and earned a degree in carpentry. Rob spends his free time with his wife Chris and young son Liam. He is also an avid fan of the outdoors, happy to enjoy the best Minnesota has to offer: on the lakes fishing for walleye or in the fields hunting pheasants.